Shane Frazee, Western Colorado/Southern Utah sales manager of Honnen Equipment Company. Honnen Equipment Co. announced the appointment of Shane Frazee as the company's new Western Colorado/Southern Utah sales manager. Honnen Equipment is the authorized dealer of John Deere Construction & Forestry Equipment in the Rocky Mountain region. Frazee will oversee all John Deere Construction sales operations for the western region of Colorado and southern Utah. 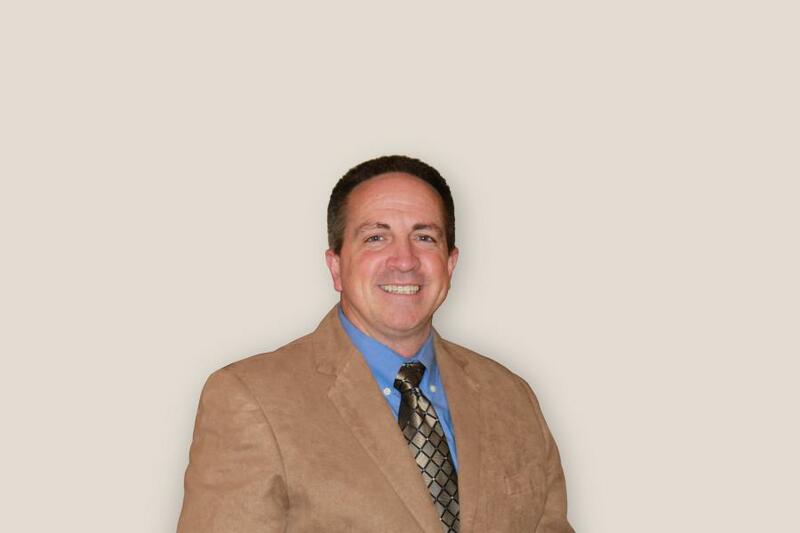 Frazee brings more than 17 years of experience with Honnen in the construction industry. He began his career with Honnen in 1997 and has worked in the following positions: service technician, customer support advisor, branch/service manager, territory manager and now promoted to sales manager. “Having a sales manager who lives on the west slope of Colorado will help Honnen provide greater support to our customers in that region. We are excited to have Shane on our management team.” said Steve Malloy, vice president of John Deere Sales.